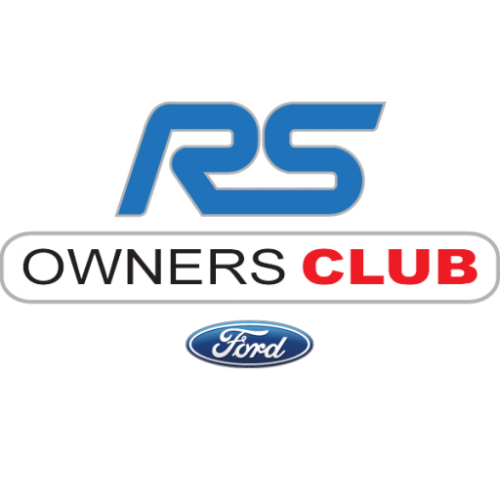 The History of The Ford RS Owners Club Formed in 1980 by a small group of enthusiasts, The Ford RS Owners Club has grown into an International Car Club catering for all RS Models Built by Ford since 1969. Members of the club are involved in many branches of Motorsport and we have a very high standard of Concours Competition within our ranks. Membership The Club is run by the Members for the Members with a strong committee of dedicated enthusiasts. With membership of approx 4,000, the Club runs a dedicated office, open during work hours to handle any general inquires about the club. The RSOC is probably the best source of information on your RS World Wide and in addition has an excellent classified section to locate RS Cars, new and used Spare Parts no longer available from normal sources. The RS Owners Club is all about enthusiasts therefore you do not need to own an RS to be a member, we are all into performance and standard cars. Club Events The Club has a very active summer events schedule with local groups holding Regional Concourse events the length of the Country, whether you enjoy looking at excellent standard or modified RS Cars, into the sound system scene, require performance parts or auto jumble, the regional shows make a great day out for the family or enthusiast alike. There are also Circuit Track Days, allowing you to test your RS off the public highway. Don't forget our biggest event, National Day, held each season. Your RSOC Magazine - Rallye News We are justifiably proud of our Award Winning Club Magazine. The Bimonthly A4 colour format is packed with information on the Club, technical help, local group news, all the latest RS information and the all important feed back from the members through the letters page. The Benefits of Membership with the RSOC • Not just for Owners! • Value for Money Joining Pack. • Exclusive Insurance Schemes organised with leading British Insurers. • Discounts on RAC Membership. • Unique Color Magazine 'RALLYE NEWS' . Including Buyers Guides, Great editorials on RS cars, Spotlight on Members cars, Local Group News and Regional Show Concourse Results, Up to date Events listing, Readers Letters, Owners Gallery, Classified Section containing Cars and Spare Parts for Sale, as well as a Wanted Section. Technical Advice is available from our dedicated RS Model Registrars who have great knowledge of their specific model, they can carry out Vehicle Valuations on your RS, as well as act a central focal point for all common queries, they welcome new resolutions to technical problems. The Club can also offer Original Ford Technical manuals and information for purchase.